Sustainable Cities Collective has re-launched as Smart Cities Dive! Click here to learn more! What are the 10 most common street trees in New York City? 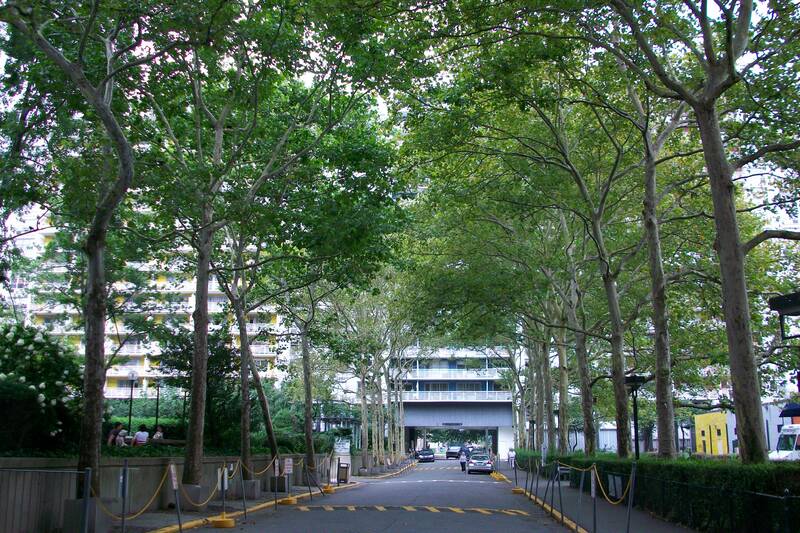 In 2005, the New York City Department of Parks & Recreation organized a street tree inventory. Surveyors counted 592,130 trees which represents a "19% increase" in the population over the 1995-1996 population count of 499,130 trees. The 10 most common street trees in New York City in 2005 are listed below and annotated with quotes from Arthur Plotnik's The Urban Tree Book (2000). "The London planetree is widely considered to be the world's most reliable city tree." 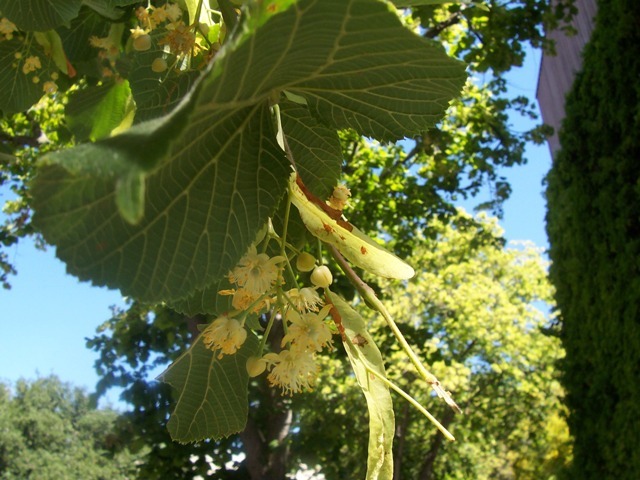 We wrote about the planetree for our Tree Walk: London planetrees of Washington Square Village. "...the beauty of the plant, its perfume, its pugnacity, have made it a city choice for generations--long enough to become an urban fixture throughout much of the United States and Europe." An allee of littleleaf lindens or Unter den Linden is famous in Berlin. "The very shade that endears the tree to some planters is bad news to others....The resulting shade can seem as refreshing as a forest glen or as somber as a Norwegian winter--even menacing, depending on temperament or the neighborhood situation." "...even these most common street ashes have their charms. The leaves grown fern-like, almost feathery, allowing dappled sunlight to reach the grass or espresso drinkers below." "A charming, widely used, and controversial street tree, cultivated from a hardy Asian species and embraced by urban landscapes for the last half of the twentieth century." "Come spring, small, mostly red flower clusters emerge. The infant leaves that follow tend to be red. The paired seed wings (samaras) come out early, generally red-tinted. Through summer, the slender leafstalks glow a rhubarb red, though the leaf itself is medium green on top and whitish green below." "The tree made it in New York, Chicago, and scores of other tough towns only when it lost its lethal thorns....But the hybrid kept the traits that equip a tree for urban life: It shakes off heat, drought, air pollution, salt spray, and root drenching." "A venerable big tree on American streets, Widely planted by earlier generations for its quick growth, shady spread, handsome two-toned foliage, and shaggy bark. Controversial for its tendency to break under stress." "A native of wet places (palustris is Latin for "of marshes"), the pin oak does fine in Cementland if it gets sun and acidic soil." "One of Earth's oldest plant species, it spanned the temperate forests more than 200 million years ago. And judging by fossil remains, it has not changed its essential character for perhaps 150 million years." Would you like to know more about the ginkgo? 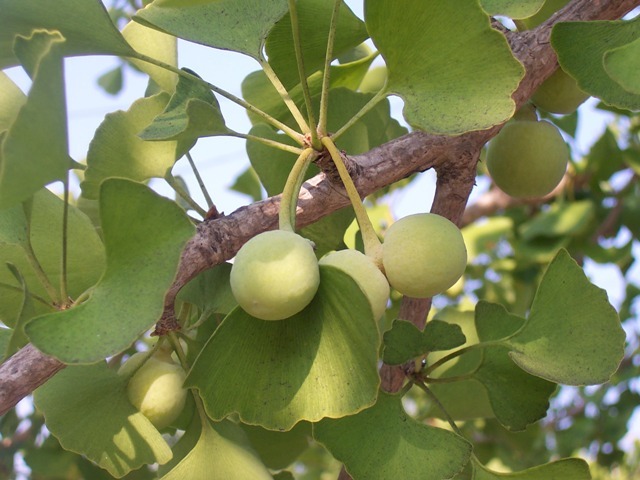 Read our post About the Ginkgo biloba. 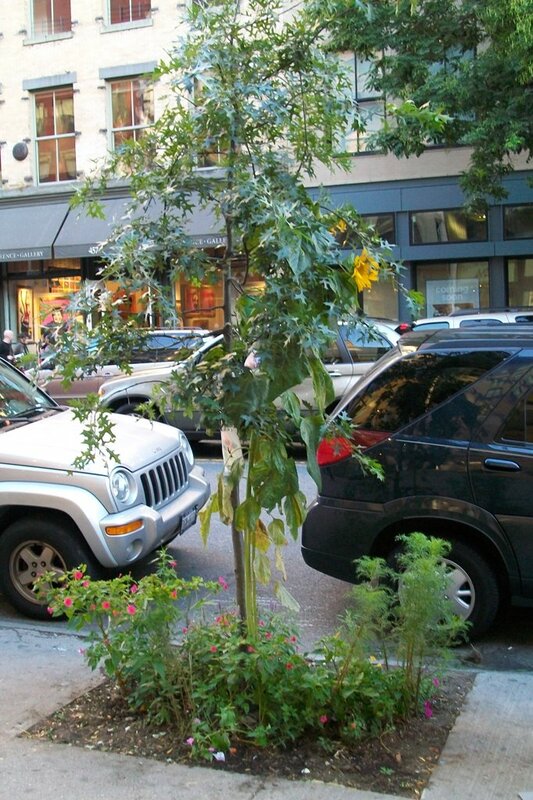 Stay tuned for more about New York City's street trees. Next time: most common trees by borough. In the meantime, what are the most common street trees in your city?